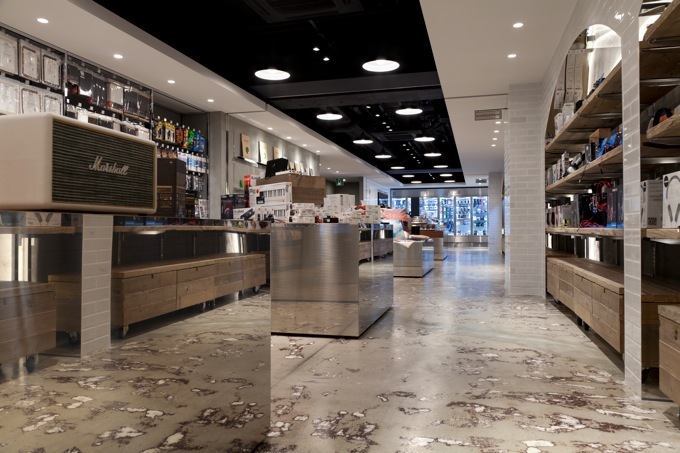 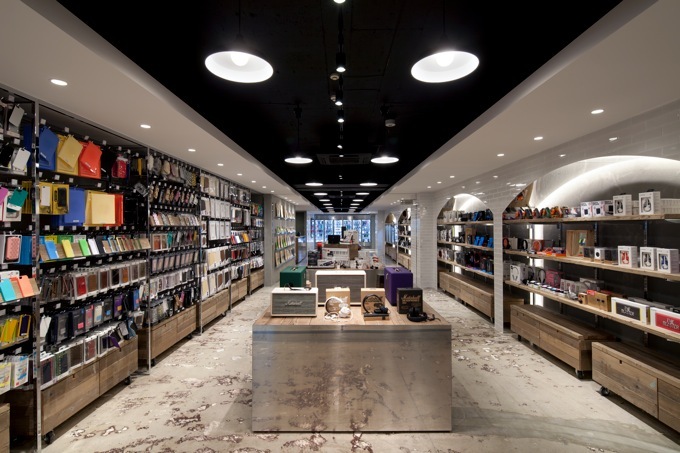 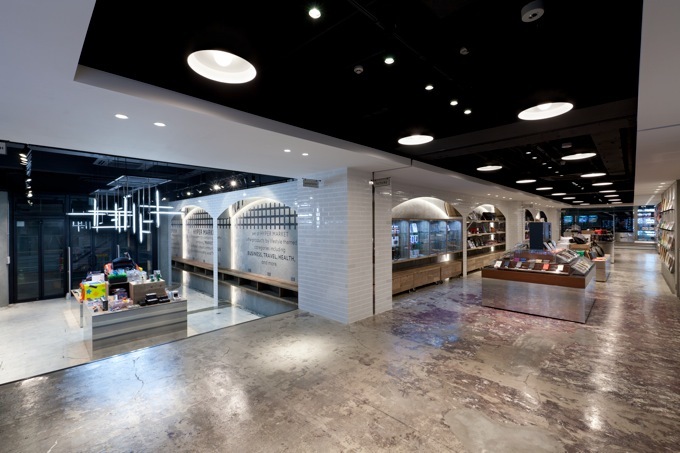 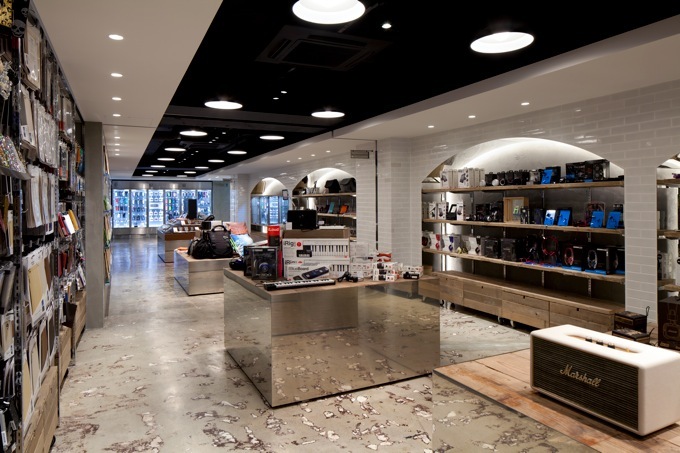 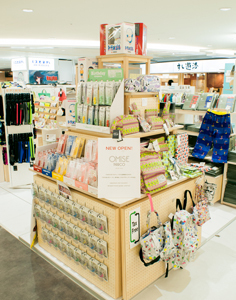 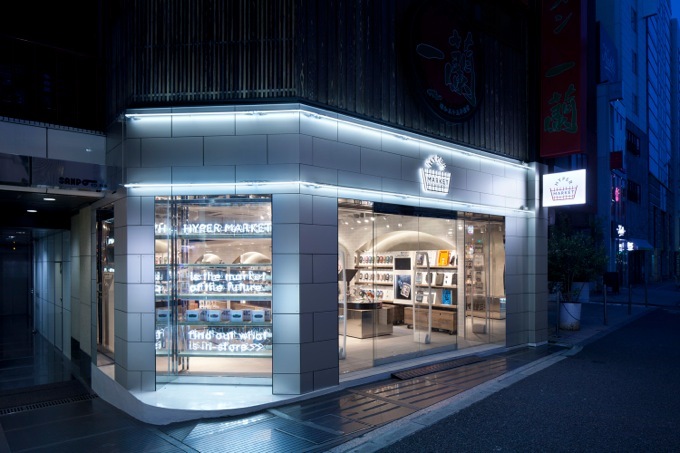 Opened in April 2014, this concept shop stocks goods and peripherals for smartphones and tablets. 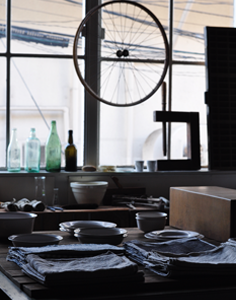 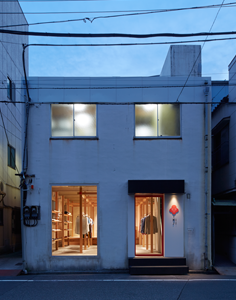 Created in a combination of rustic materials and stainless steel by Suppose Design office, the company led by Japanese architectural ambassador Tanijiri Makoto, it is a place to experience nostalgia and to glimpse the near future. 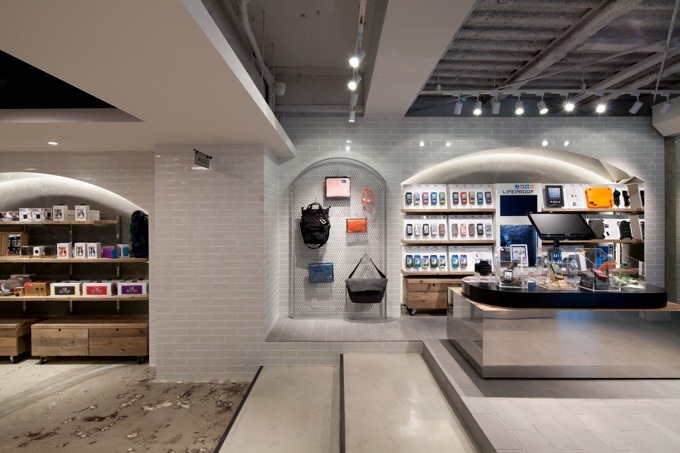 With products uniquely displayed under categories such as Sports & Health, Music, Future, Business & Travel, and Gadgets & Toys, the store transports visitors from Harajuku to one step ahead in the mobile world.